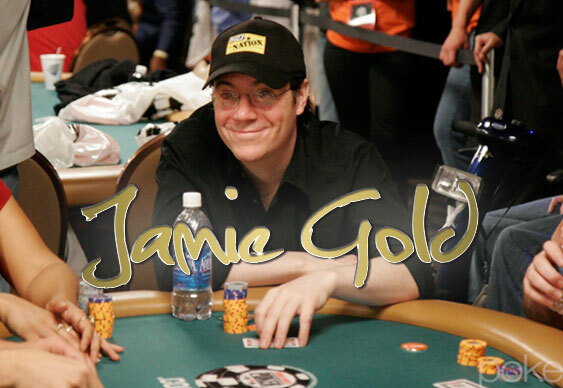 Back in 2006, controversial WSOP winner Jamie Gold became the ‘Marmite Man’ of poker. But did people get him all wrong? We chat to the man himself, almost eight years after that $12 million win. Hi Jamie. 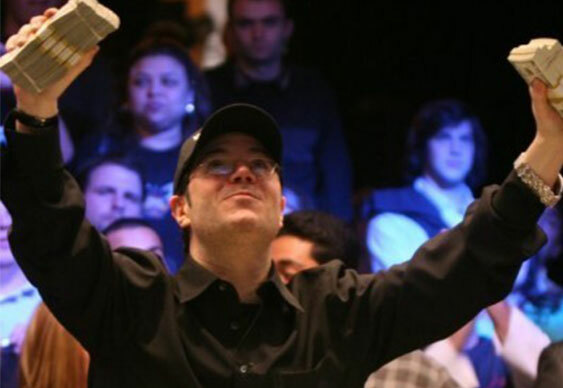 It’s been almost eight years since you won the biggest ever WSOP, and you’ve been up to a lot since. Talk us through a normal day in your life. Sure. Now that I am not just working for philanthropic causes alone, and am part of a new casino venture, my usual day in the last month looks something like this. Wake up and have an amazing shake of fresh raw fruits and vegetables, work in my home office until 2. Have meetings 3 until 6, and then go on our casino ship at 6:30 for dinner. After that, I meet friends and play poker till midnight, unless there is a special charity event that night in town that I want to support. So what is the Island Breeze Casino all about? It’s the first of many planned full Las Vegas style casinos on the water. We are a public company (stock symbol IBII), and we opened our first here in Palm Beach, Florida. We have a full sportsbook, real craps and roulette, and blackjack and a poker room with an indoor/outdoor lounge deck. It’s a lot of fun, and people love it. I’m excited to host major charity events there. We’ve just started planning things now that we have been open for a month and are working smoothly. Joe Hachem caused quite a stir recently by saying that you and Jerry Yang jointly destroyed the legacy of the world champion. How did you feel about that? It’s hard to take Joe [Hachem] seriously. He’s entitled to his opinion, as far off from the truth as it is. 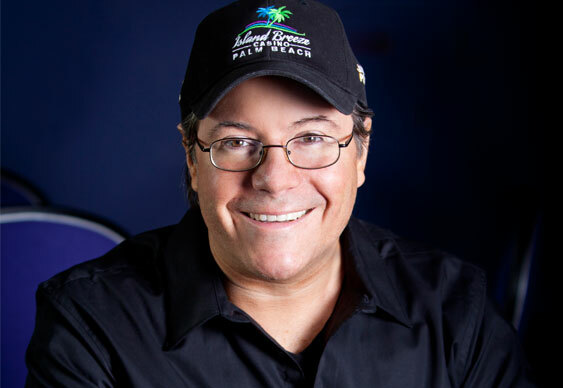 I am proud of the way I have given back and supported the poker community and know firsthand that Jerry Yang has done the same. Not everyone has to follow the same path. I sleep really well at night after leaving the world a better place than I found it, and hope he can someday as well. I don’t need to say anything bad about Joe, let him and some others keep going on with their “important” opinions. Since your win, the WSOP have made a number of changes to their tournament rules involving table-talk as well as other issues. 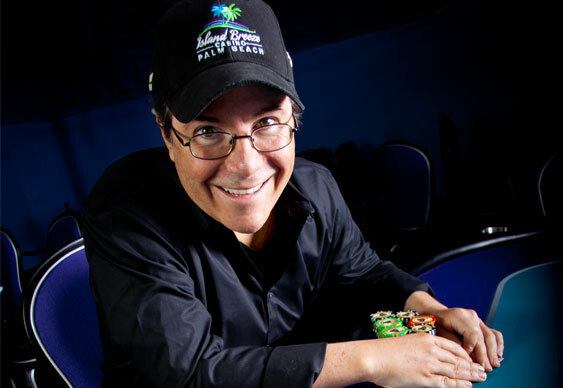 How do you feel about this ‘policing’ of poker? There is certainly a need for clearer rules, always has been. I still, however, think the table talk rule when heads up needs to be changed. I understand the potential for collusion, and I have certainly crossed that line, but never in a criminal way – that’s where that’s what the concern should be. If we are allowed to talk, then it’s obvious if we cross a line. However, the fact that chip dumping and true team collusion (which has been happening and continues to happen) isn’t a concern as much as it should have been all these years makes me really frustrated. That’s what’s criminal. There is a view that all the ‘characters’ are leaving poker. Do you agree? I find that the level of play in poker nowadays is so much more advanced, so at the same time yes, it’s so much less fun and interesting to watch. You never know, a great character or two may come back in a big way someday to bring more excitement to the game. I used to love to watch poker, now it’s really hard to find an interesting moment. I still love playing the game, though, at any level. It’s actually much more fun at lower stakes – no pressure and more social, the way it was when I was younger – for me anyway. It’s been said that you have a ‘Marmite’ effect on people. What is something about you that you don’t think the public generally know? 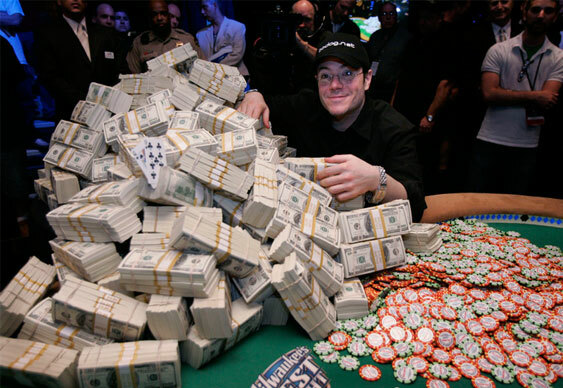 Did winning $12 million change the way you perceived money? Not really, I never cared about money the way many do. It’s not wrong, it’s just not my way of seeing things. I value people and relationships and experiences, not money or amounts of it or collecting it. I do enjoy helping other people make it, but that’s more about being productive and making people happy than putting value on it further than its use. The only reason I am concerned about amounts is in how much I can make now so I know how much I can donate later. Have you achieved what you’d hoped to? What’s on the horizon for you at the moment? So far, yes. I wanted to represent artists and I was fortunate enough to have been able to. I then wished I could win the WSOP main event, and first time out lucky enough I did. After that, I dedicated my life to philanthropy, and met some of most inspiring and awesome people now in my life forever. I have helped more people and causes than I thought I ever could. Next, I want to make the company I am a part of as successful as possible so I can make an even bigger positive impact on the world. A lot needs to be changed, and it will take a lot of money to enforce change that will ensure there is even a world for the next generations to enjoy. When I retire I might take the time to be a little more self-involved and just see how many poker tournaments I can win in one year. That idea hasn’t appealed to me as of yet. Bravely, we ventured into the basement of Bluff Towers to rootle through some of our dustiest archives, only to find some explosive excerpts from Jamie Gold’s first ever interview with Bluff Europe in 2006. The years may have passed, but what’s changed? Jamie has his say. So they’d throw away their hands and I’d turn over 2-3 or whatever. Then they’d flip out, because there was A-Q-T on the board and they’d had A-K. I was getting people to lay down sets and flushes. It was like a Jedi mind trick. Anything I wanted people to do – they did it. They’d immediately go all in. Jamie (2014): Wow – I don’t doubt I said all that, but let’s first put it in fair context. Back then, it was 12 to 15 hours a day for almost 10 days straight. The media attention and friends and family time had me sleeping, if lucky, a few good hours a night. Then the final table was going for 17 to 20 hours. Sleep deprivation combined with many celebration cocktails after the win is my only reasoning for the exaggeration and brash telling of what happened. I am not proud of every moment, but I am proud of the overall event. It sounds more collusive here than it ever was. Excerpt 2: Bluff: During Day 4, you told us that you didn’t want to win, because you didn’t want the fame, and that you considered dumping. What changed? Jamie (2006): One of my business partners mentioned it to me first. He said, “Wouldn’t you rather come in second and not be hounded by the media as an instant celebrity?” I thought, at the time, that he might be right. I realized later that night it would be unethical for me to do that. In fact, I really regret saying it, because I really did want to win this thing. I said, “Screw it; whatever comes along with winning this, I can take it.” I suddenly realized I had fans and supporters – people who I’d never met cheering me on – and that’s what was important for me. Jamie (2014): As my first Main event, and having been an agent and seeing people’s lives changed so drastically when fame comes along, I can see how I was having second thoughts there. I’m glad it was only a fleeting moment. Excerpt 3: Bluff: So what are you going to do with $12,000,000? Jamie (2006): It will help my father a lot. He has a terminal illness (Lou Gehrig’s disease) and anything that can help his quality of life is everything to me. What I plan to do is to take care of everyone now. Some of my friends are unhappy with what they are doing in life, so I’ve asked them to quit their jobs, and they’re going to travel with me and live a great life with me. I need them here, because they are the people who I can always trust, and they will always keep me in check. It makes me happy having them around. There’s no chance that I could have won this thing without my friends and family. Jamie (2014): That is what happened. I continue to help others even now – it's in my nature.